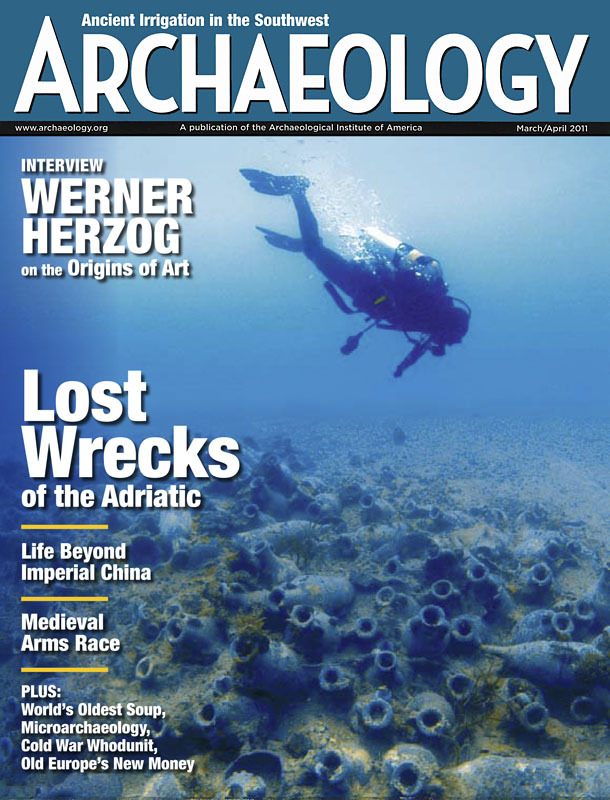 The cover of the first issue of Archaeology that I worked on as a member of its staff. As an opportunity, this is huge. I haven’t been able to do a lot of magazine editing thus far in my career, given the explosion in web properties and demand for more quickly produced content. I am really excited to acquire some new skills. And I know Claudia is an ideal shepherd for me improving my craft.